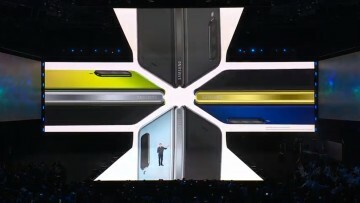 Samsung just announced an upcoming event that will take place on April 10. 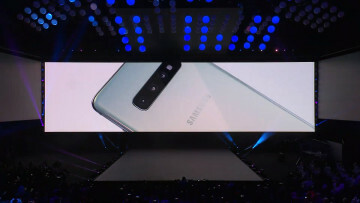 The announcement made on the company's official Twitter account did not disclose much information apart from the fact that it would be a Galaxy event, and that members of the public can watch the event live on samsung.com. The press release, however, shed more light on the topic, stating that Samsung will reveal multiple devices from the Galaxy A series at the event. As for the location, three cities were named in the statement: Bangkok, Milan, and São Paulo. In recent months, countless rumors have been flying around about the upcoming models from the Samsung Galaxy A flagship, specifically regarding the Galaxy A90 (courtesy of Twitter leaker Steve McFly, @OnLeaks) and A40. 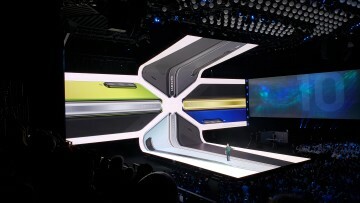 Allegedly, the A90 will have a one-of-a-kind sliding camera with a unique swivelling mechanism. 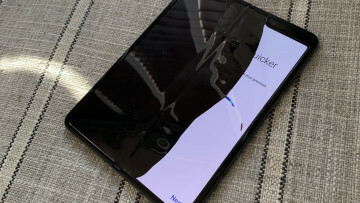 Moreover, the product support pages for the Galaxy A90, A40 and less popular A20e went live on Samsung UK's website about two weeks ago. This suggests that these might be the Galaxy A smartphones to be announced on April 10. 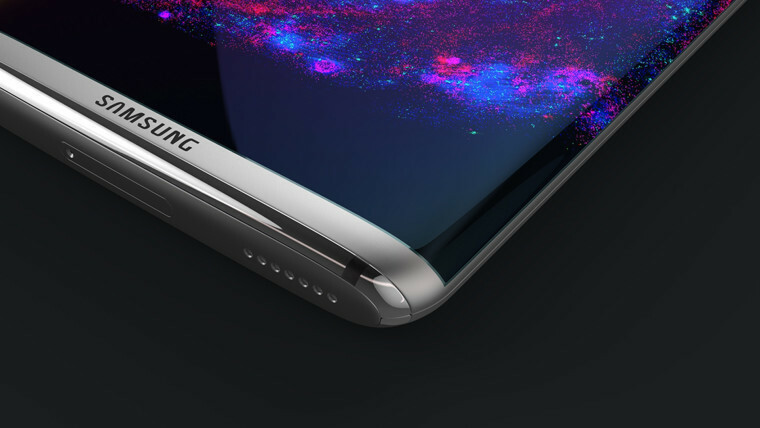 Since Samsung did not reveal much else, there is no way to confirm whether or not this is true. People will have to wait to see for themselves. The event will be streamed online and can be watched live at news.samsung.com/global, www.samsungmobilepress.com, or www.samsung.com/galaxy.